This page will allow you to stream Josh's music free as much as you want! To save bandwidth, all of these tracks are compressed pretty heavily. 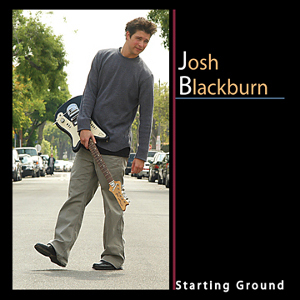 To get the full quality of Josh's music, please buy an album! Digital downloads are available through CD Baby, iTunes, Amazon, and many more! 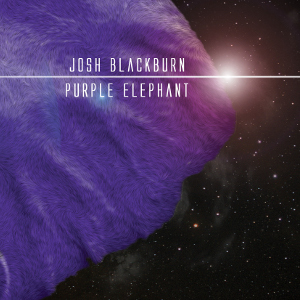 Purple Elephant is a piece of work written in the Winter/Summer of 2011. I did the whole album start to finish in my guest bedroom on my home computer. I recorded all instruments, produced, mixed, and mastered it myself. Quite the learning experience I must say. Caution: This album is not FLIPSIDE. It is new. It is different. It is my heart on a platter. I hope you enjoy it. 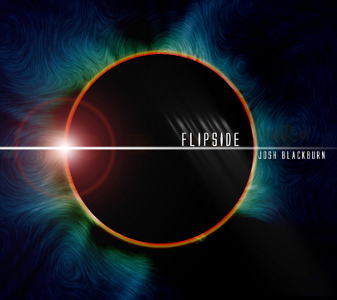 Flipside is a piece of work that I recorded in the Spring/Summer of 2010. The best way that I can describe the album is quite difficult. 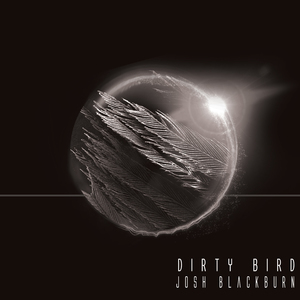 It is not your everyday album with a constant theme and sound. It is constantly contrasting light and dark, heavy and soft, from genre to genre always changing with the only common thread of a vocal. That is where the title "Flipside" came into play. I wanted to continually flip from one world to the next with each song. I think you really need to understand that before you hear this work. It is intentional. It is a jumbling of the senses. Be prepared to jump out of your musical bubble and listen to genres you never would. I hope you enjoy it. It is extremely close to my heart. Peace. 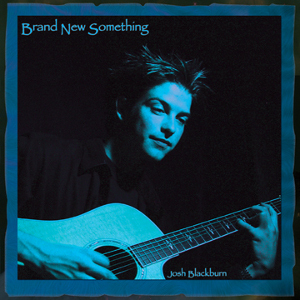 Brand New Something is Josh's debut homebrew album, produced, recorded and performed by Josh himself; a collector's item indeed!